We begin to look at some of the reasons Paul gave to the people of Crete to convince them they should be holy. He has, in the earlier part of chapter two, described the character and conduct that is required of Christians. He now gives reasons why that expectation is correct through his description of the results of God being a God of grace and mercy. David thought of the Messiah as his seed, his Son. Yet he spoke of him as his Lord, to be honoured, feared, obeyed. How dare the scribes treat David’s Lord with such contempt? The relationship between siblings is special – and it brings special responsibilities, and special dangers. Did Moses ever say anything about the resurrection? The Sadducees were sure the answer was no. But when Jesus read the Scriptures, he saw the things that no-one else had seen. 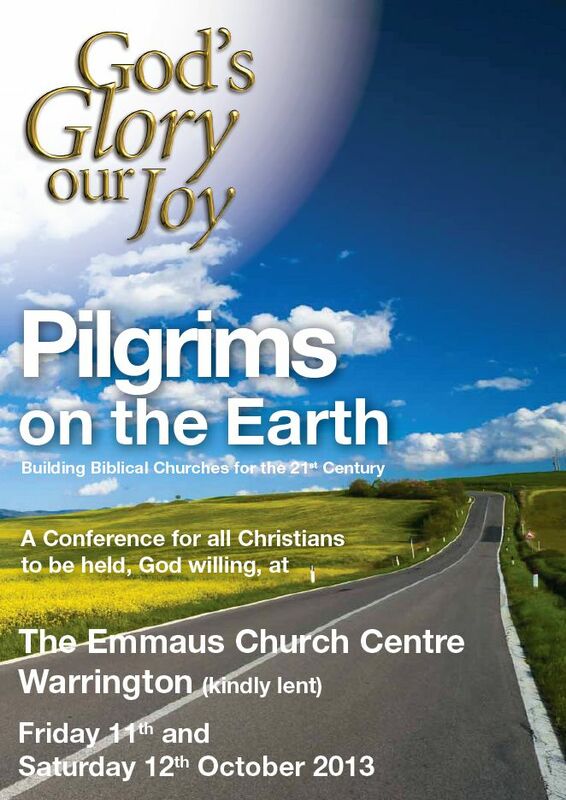 The conference sermons for 2013 are now available on the God’s Glory, our Joy website.